2 Bedroom Apartment in Downtown Jersey City #451 – Pictures Coming Soon! Charles & Co. is a beautiful addition to the neighborhood, featuring 99 apartments, ground floor retail, second floor office co-working space & more. 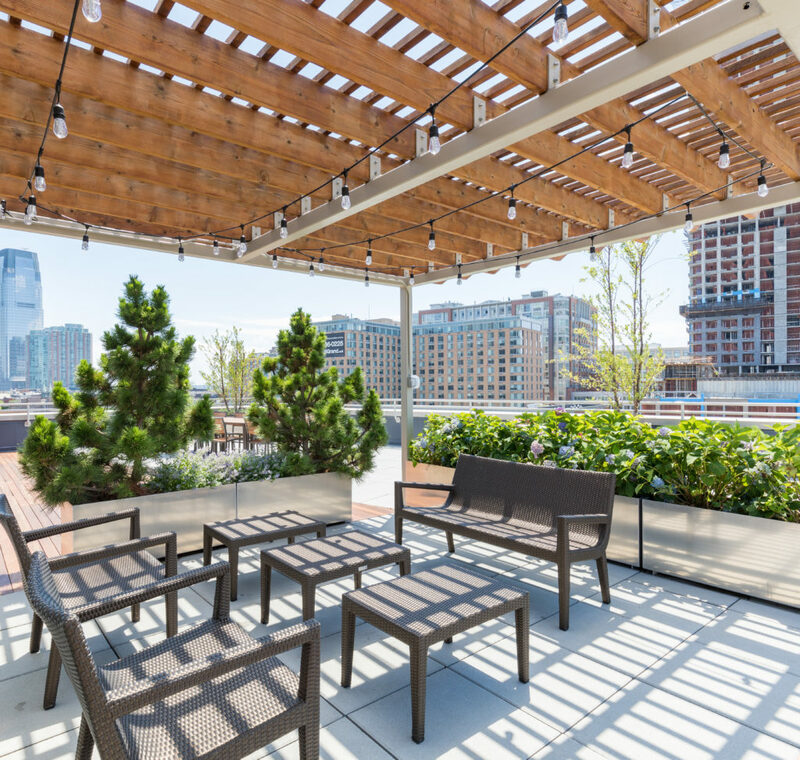 The Grove Street Neighborhood in downtown Jersey City is vibrant and exciting, for the true city dweller. The area is accessible by the PATH train, many NJ Transit buses, and the Hudson-Bergen Light Rail, with the Grove Street PATH Station at its center. Residents have the best of both worlds. Many restaurants, bars, and shops line the streets and community events are a frequent occurrence. Van Vorst Park is right around the corner with its farmers market, playgrounds, gazebo, dog parks, and stunning landscaping and Liberty State Park is just one mile away where tourists and locals alike enjoy the 1200-acre park with views of Manhattan and Brooklyn and access to the Statue of Liberty, Ellis Island, and Liberty Science Center.